Experience our 24hours crème contour palette. 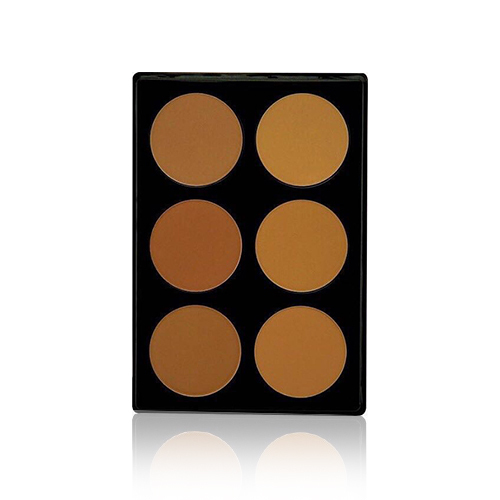 The Contour Palette comprises of a unique shades and undertones that captures the contour and highlight tones in every complexion. The shades create realistic shadows to recede facial features. 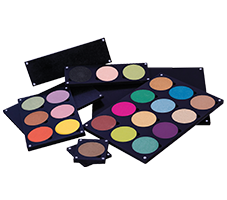 Choose the Right contour Color for You , Always Choose a shade which is much darker than your natural skin tone. Apply along the hollows of your cheeks (the best way to find the right spot for application is to make “fish lips”) Sweep on the product.